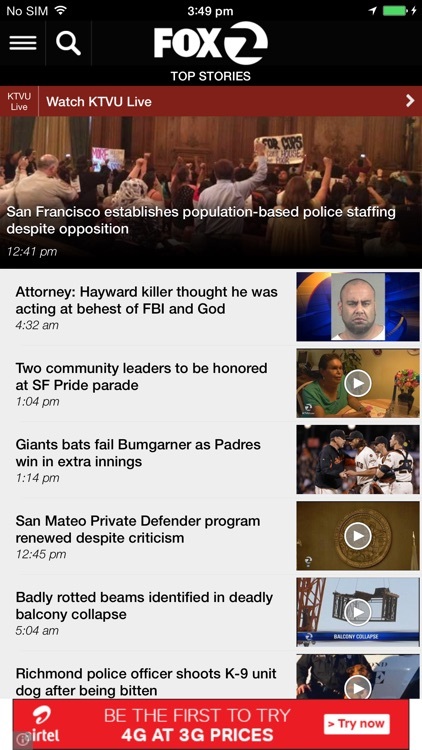 KTVU News for iPad by Fox Television Stations, Inc.
KTVU News now has a 24/7 iPad App for Bay Area News viewers who are on-the-go. 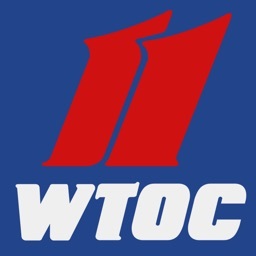 It is constantly updated with the latest local news, weather, traffic and sports. Bay Area News is our primary focus with hundreds of stories each week from San Francisco, Oakland, San Jose and all over the 11 counties of the Bay Area. 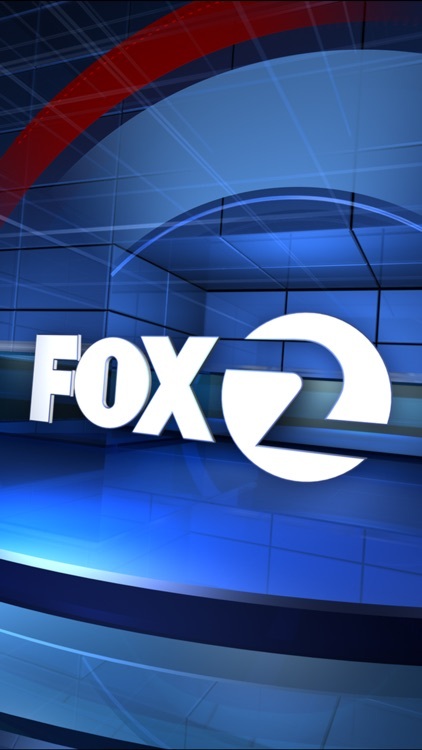 KTVU offers 8 hours of live newscasts streamed each weekday on KTVU News for iPad and 5 hours on the weekends. 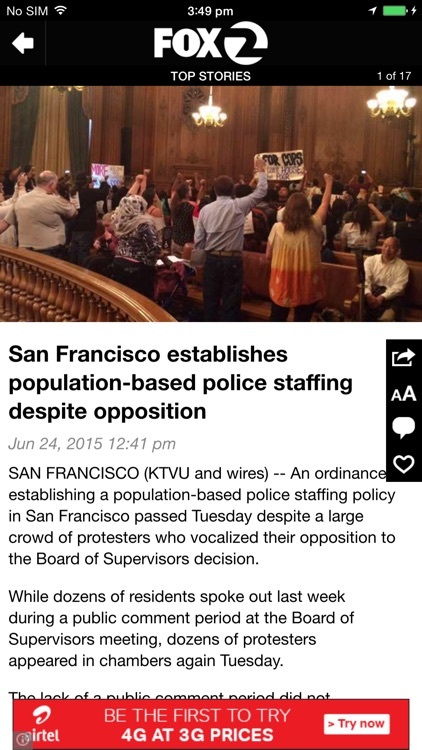 In addition, you’ll find recorded video reports from KTVU’s award winning staff of reporters and photographers. 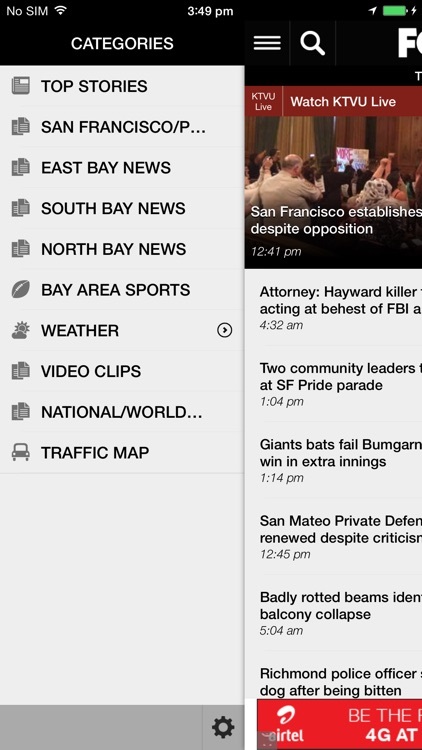 Live Drive Time Traffic is a key component of KTVU News for iPad, offering Bay Area commuters the latest technology for pinpointing traffic trouble spots, showing real-time speed and traffic data, point-to-point drive times and live interactive traffic maps. 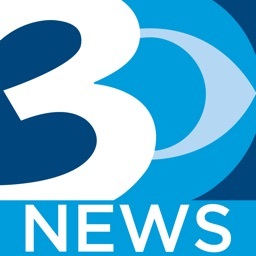 This KTVU News for iPad platform connects with our active and engaged social media community using Twitter and Facebook and allows for submission of user generated photos, videos and commenting. We have a wealth of slideshows and photo galleries for viewers to enjoy. 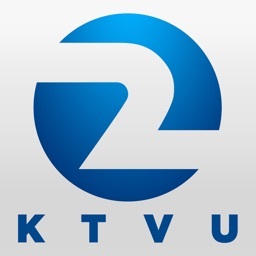 KTVU News promises to deliver 24/7 updated coverage that is complete and in-depth on the major stories of the day. 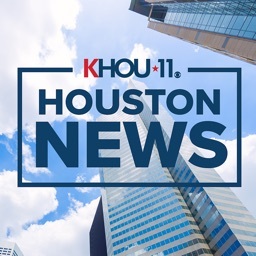 We uncover and investigate important Bay Area news stories --- bringing unique coverage angles that connect with our viewers. 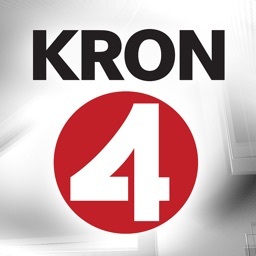 Strong enterprise journalism is the foundation of the KTVU News team --- delivering issue-oriented news that is meaningful and important.